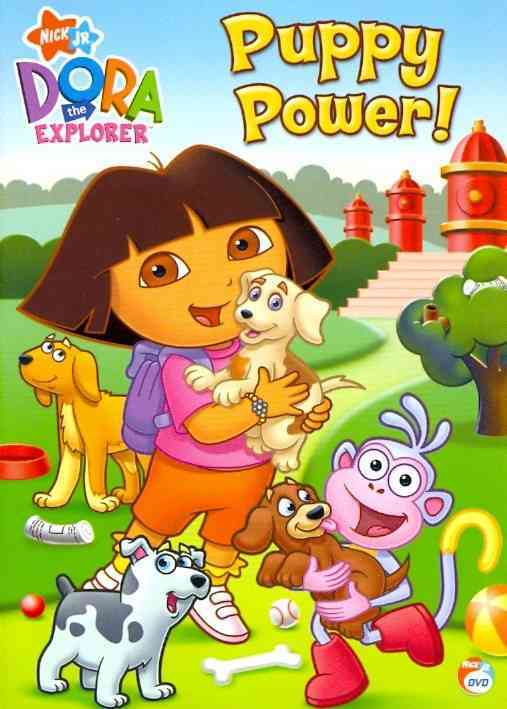 With her cheerful nature, inquiring mind, and colorful fashion sense, Nickelodeon's adorable bilingual heroine Dora the Explorer has charmed both preschool-age children and their parents alike. 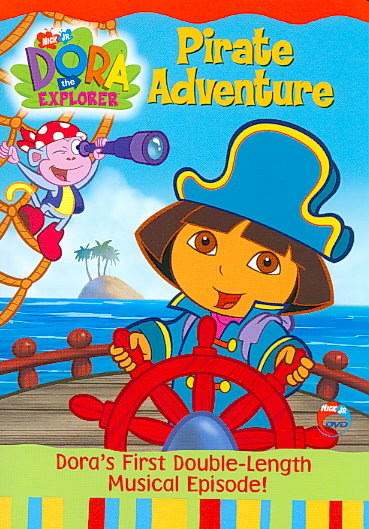 Designed to simulate a computer game, the animated series follows the cute little Latina girl, her monkey pal Boots, and their anthropomorphic cohorts Map and Backpack as they set out on problem-solving adventures that encourage interaction and physical activity while teaching simple concepts such as counting, logic skills, and basic Spanish. 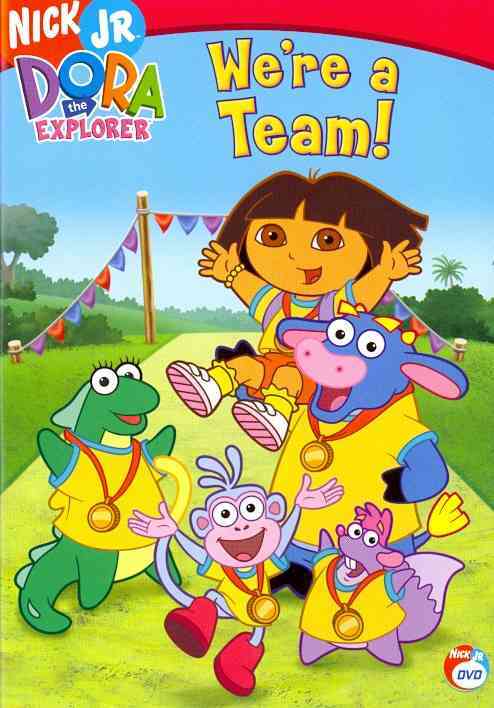 This volume includes two fun-filled, sports-themed episodes: in We're a Team, the gang learns the importance of teamwork in a Super Adventure Race; and in Baseball Boots, Dora helps her friend play his first baseball game. 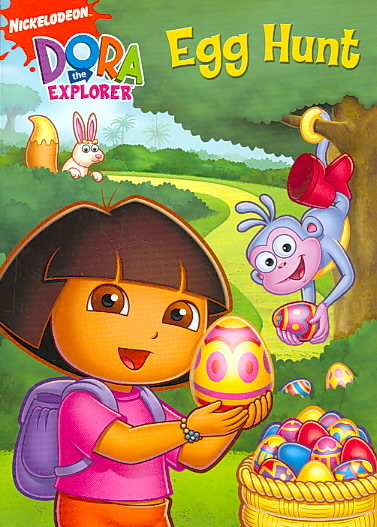 *Artist: DORA THE EXPLORER *Genre: Television: Nickelodeon *Rating: TVY *Release Date: 3-MAY-2011. 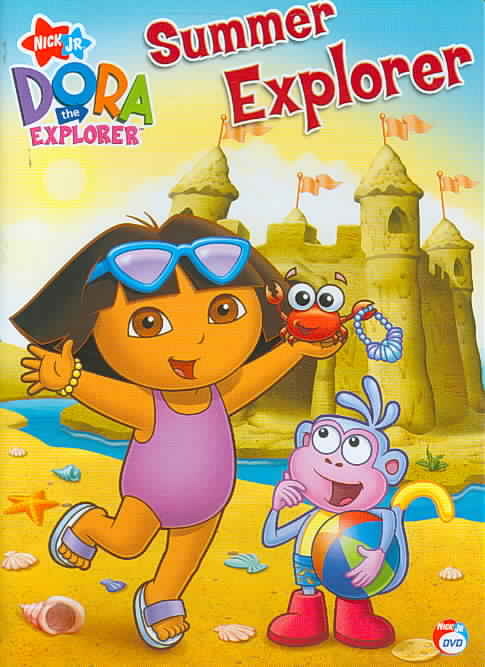 We offer high-quality products at amazing prices, from 30-70% off MSRP every sale, every day.This DORA THE EXPLORER:WE'RE A TEAM BY DORA THE EXPLORER (DVD) is of the highest quality. 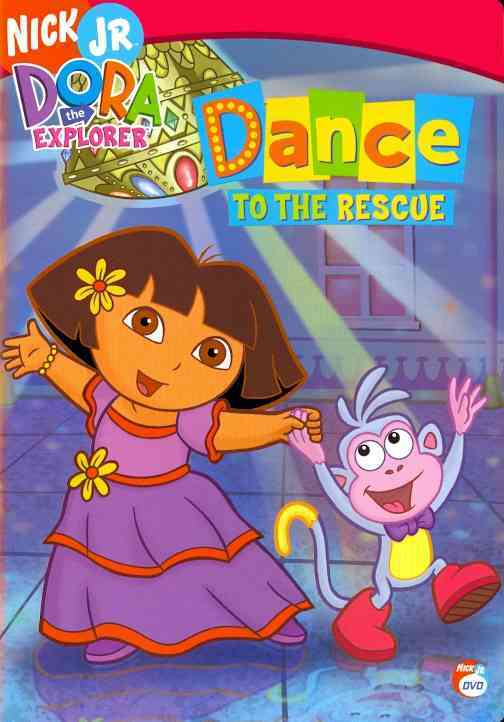 Right now, our everyday price of $13.48 is 5% off the list price - a savings of $0.67! Can't decide? UnbeatableSale.com gift certificates are always just right! At UnbeatableSale.com we are committed to protecting the privacy of our customers and using personal information responsibly.